Chili paste is one of the most important key ingredients used in Thai cooking, and there is a distinctly higher quality taste with dishes made with homemade style chili paste over the mass produced versions. 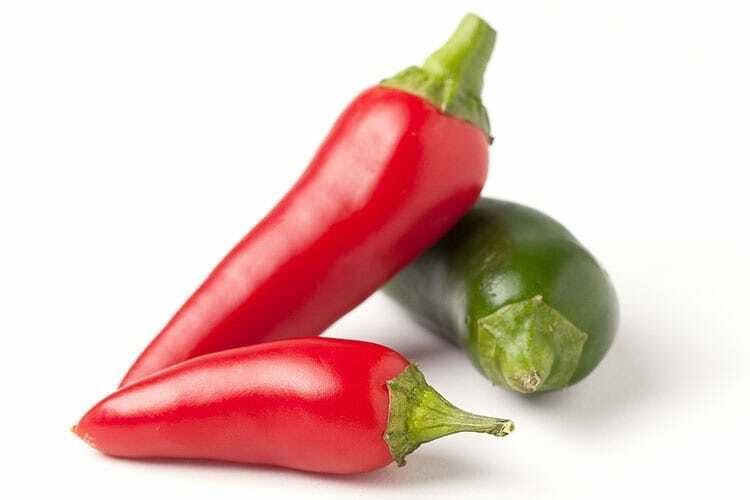 The development of chili paste occurred soon after the introduction of chili peppers to Asia five hundred years ago from the Americas, using the indigenous spicy pastes of South East Asia as a starting point for its innovation. Students in this class learn how to make chili paste from scratch, allowing for the transformation of cooked Thai recipes to those with measureably more depth in taste. After students are introduced to each other the instructor begins with a demonstration of how to make Tom Yam chili paste. Using the key ingredients dried chilis, carrot, onion and garlic, our paste is developed by carefully frying the ingredients prior to making the paste, as well as frying the paste itself. 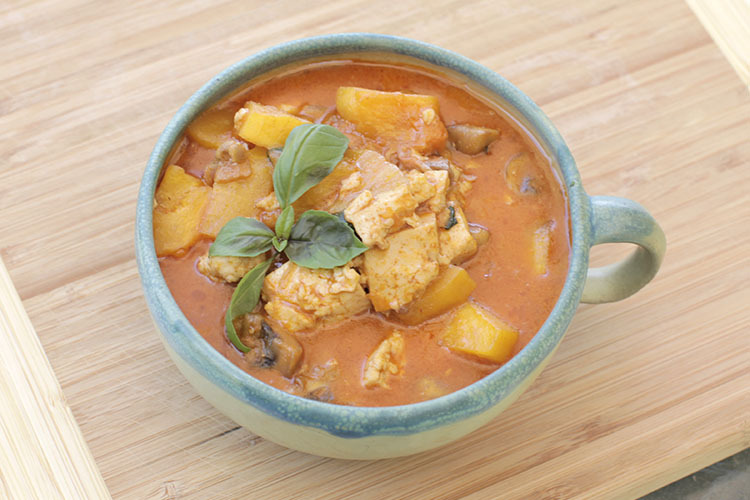 This results in a chili paste that has a richer flavor than typical Tom Yam chili pastes. Students then begin to make their own versions of Tom Yam chili paste with the assistance of the instructor. After the completion of their chili paste, students are taught how to make Tom Yam soup using their freshly made paste. 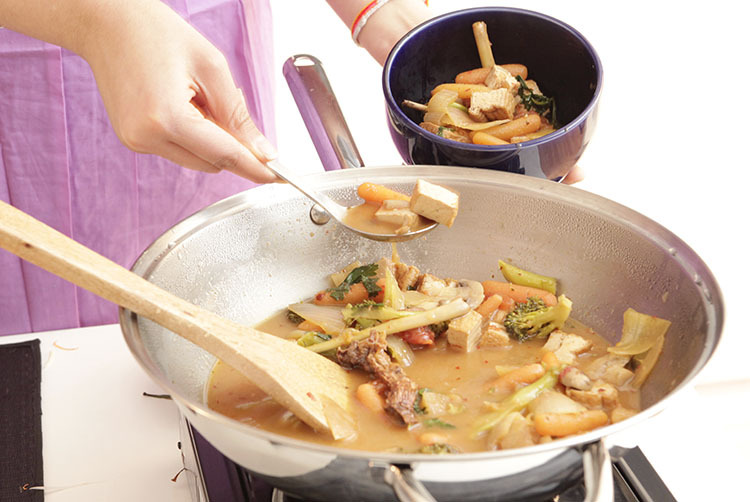 Students are introduced to the key ingredients in Thai cooking including lemongrass, kaffir lime leaves and galangal which are the primary flavors present in Tom Yam soup in addition to the chili paste. Similar to Tom Yam chili paste but with a few distinct differences, students learn how to make red chili paste which is the base ingredient for red, panang, massaman, and haw mokk (North-East Isaan) curries. The instructor will discuss how different variations of red chili paste can be made, sometimes using fresh red chilis instead of dried ones (as is typically used in Tom Yam chili paste). Students learn to make the chili paste with traditional techniques including with using a mortar and pestle to blend the various ingredients. 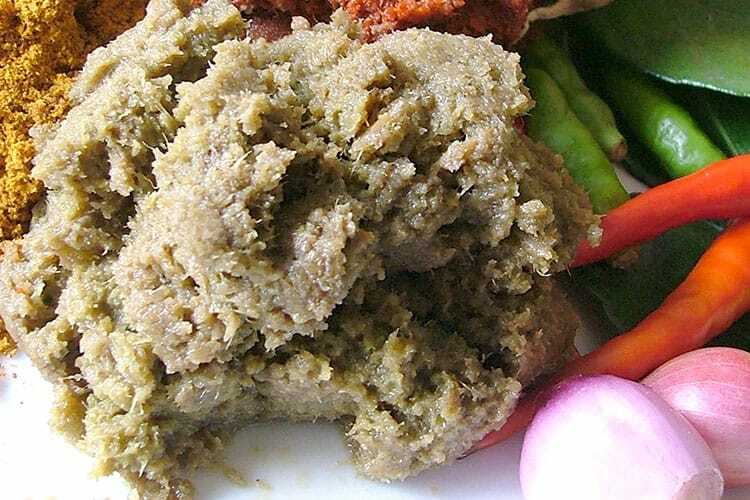 Used almost exclusively in green curry, the final chili paste recipe taught is green chili paste. Students also learn how to make green curry with their freshly made paste. Green curry tastes different than other curries. It tends to be sweeter, spicier and creamier than other curries. With the contrast of learning to make green chili paste and curry compared to the Tom Yam and red, students gain a comprehensive understanding of the spectrum of different types of chili pastes. As with red chili paste, students learn traditional techniques using a mortar and pestle to create the paste, which results in a flavor that rivals recipes using electric and mechanical means of blending.